Nov. 4, 2015, 7:19 p.m.
It’s hard to believe, but November is here and fall is in full swing! The season is beloved by many for its bright colors, pumpkin flavors, and even its cooler temperatures. However, it’s important to make sure that your vision needs are not forgotten during this season – especially because certain parts of the season can aggravate our eyes! 1) Keep your sunglasses on hand. While sunglasses are associated with warm summer sunshine, the reality is that the sun’s UV rays can reach our skin and eyes year-round. Even cloud cover won’t protect us – in fact, UV exposure decreases very little on a cloudy day. Because of this, it’s important to wear sunglasses during the fall months to protect your eyes from the sun’s damaging rays. Remember, protecting them now will help protect you from cataracts and even eye cancers later! 2) Wash your hands frequently. Washing your hands isn’t just an important part of avoiding cold and flu bugs – it will also help to protect your eyes from diseases that could affect your eyes directly, such as conjunctivitis (or pink eye). Fortunately, hot water and soap is all it takes to help avoid these pesky problems. 3) Watch for fall allergies. Allergies are not just a spring-time issue. Allergens such as pollen, mold, dust, and dander are all likely to affect individuals during the fall, too. Because of this, it’s important to take steps to minimize your exposure to any allergens you react to – and to visit a specialist and eye doctor if you need relief from allergy symptoms (such as itching eyes, redness of the eyes, watery eyes, swelling or puffiness of the eyelids) that OTC medicines just can’t provide. 4) Use eye safety gear – even if you think you don’t need to. Believe it or not, half of all injuries occur when you’re carrying out basic chores around the home, such as making dinner or working in your yard. Even more incredible is that 90% of all eye injuries can be prevented simply by wearing the proper eye protection. So no matter how silly that eye gear makes you feel, please keep it on hand and use it correctly and frequently this season - it will beat a visit to the ER for an eye injury, for sure! 5) Stick to a healthy diet. The fall season for many marks the beginning of the holidays, which are notorious for being full of large amounts of often unhealthy meal and snack options. But whenever possible, it’s important to stick to a nutritious diet that supports good vision health. Don’t worry, though – recipes such as these will still allow healthy eaters to enjoy the best tastes of the season! 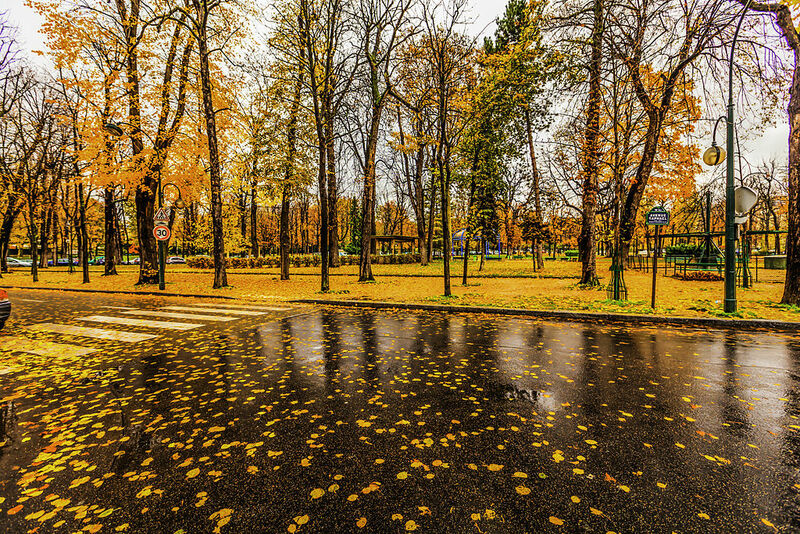 These tips will help you make your autumn more enjoyable and ensure that your vision stays as clear as possible - not just for the season, but for years to come. 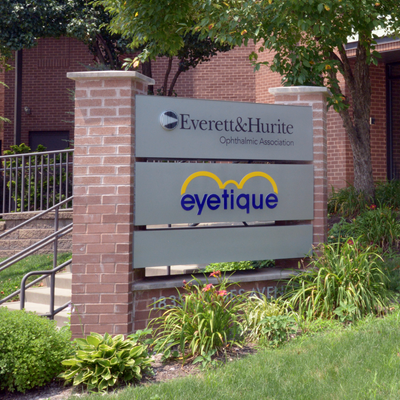 And of course, if you have any other questions about your eye care or vision needs this season, please don’t hesitate to contact your local Everett And Hurite office to speak to one of our experts or to schedule an appointment! July 28, 2015, 8:23 p.m.